Returning football league could join SmackDown on Murdoch channel. According to John Ourand of Sports Business Journal, the newly revived XFL could begin airing matches on two major television networks when it kicks off in 2020. 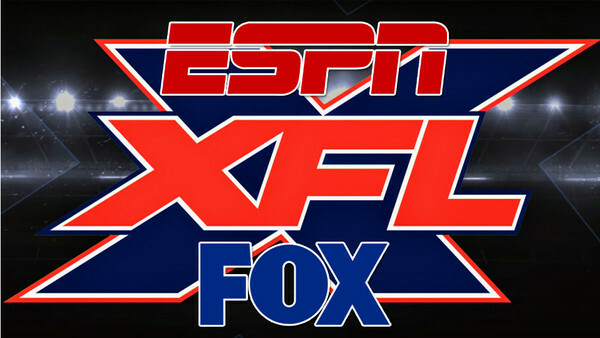 Ourand reports that Vince McMahon's Alpha Entertainment - XFL's operators - are "deep in discussions" with both Fox and ESPN. The respective, concurrent deals would result in two thirds of the league's games being broadcast on both Fox's eponymous channel and Fox Sports 1, as well as ESPN and ESPN on ABC. Over-the-top streaming service ESPN+ is not said to be part of the deal currently on the table. 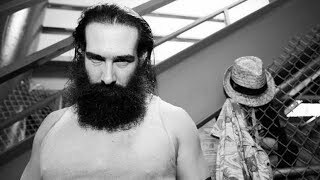 SBJ expects the agreements to be concluded as early as next week, a timeframe corroborated by Dave Meltzer in the latest issue of the Wrestling Observer Newsletter. Meltzer also reports that XFL is looking to have all its head coaches in place in addition to boasting "eight star quarterbacks" by March, so each of the league's local markets can begin the promotional drive ahead of the big launch in early 2020. The previous doomed incarnation of the XFL lasted just a season on NBC, who cancelled the show after losing $35 million on the project.